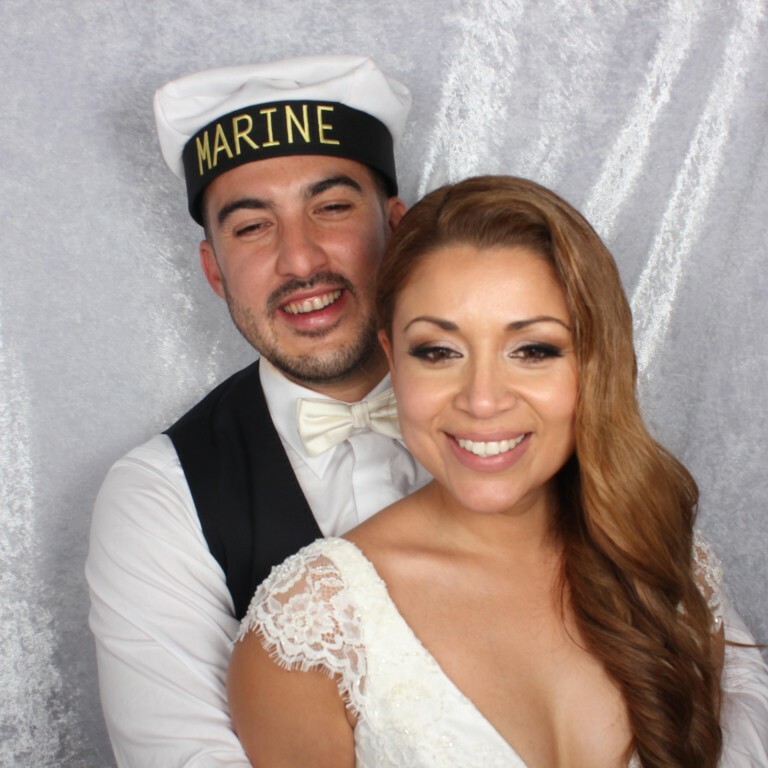 Thanks so much, the photobooth was a HUGE hit at the wedding and the photo album and USB that we received at the end was a great way to capture the night. The people manning the booth were also lovely and extremely helpful. A fantastic experience thank you!